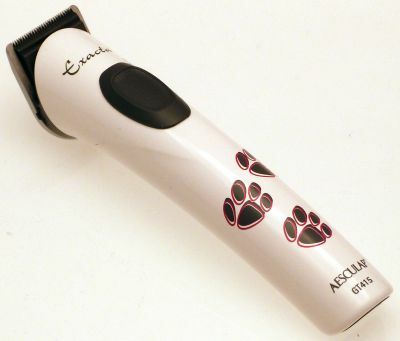 Replacement parts for the Aesculap Favorita 2 dog grooming clipper. 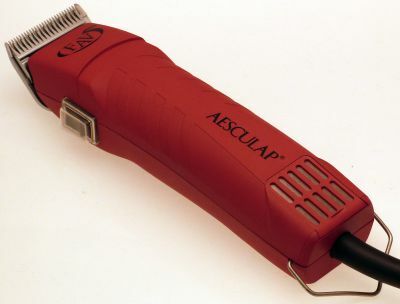 Replacement parts for the Aesculap Fav 5 dog grooming clipper. 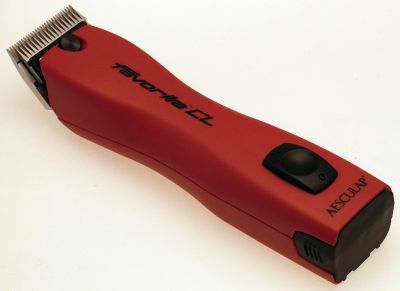 Spares & replacements for the Aesculap Favorita CL dog grooming clipper.